It was an ordinary Tuesday afternoon until the car wreck. That morning the kids were dropped at school. Then you went to work. After lunch you had a few errands to run so you headed down the road to buy dog food. At the intersection where you had a green light, the pickup truck seemed to come out of nowhere and slammed into the passenger side of your car. In 7 seconds, your world changed. Within 7 seconds another driver on the road made the choice to try to make it through a yellow light. They were seconds too late and you were hit and became a victim of a no-fault of your own car crash. Your passenger side of your car is crushed. You are thankful that no one was with you. You don’t think you need an ambulance. A passerby comes up and says they called the police. The truck that hit you has damage to the front and the people are saying you ran a red light. You know you didn’t. Police make it to the scene and clear the car wreck to the parking lot. Wrecker trucks are called. The officer listens to the people that hit you. The officer then listens to you. Witnesses are interviewed. You call your insurance company to report the accident. They ask if you are hurt. You are. And, you are so shaken up and you cannot drive your vehicle, so, you are worried about how you can get back to work. In 7 seconds through a no-fault of your own car wreck, you are now facing body shop repair bills, medical bills, towing charges, and not being able to return to work to do the job that feeds your family. On top of all that the other person’s insurance company is already calling you and trying to get you to settle for an amount of money that you aren’t even certain will cover the damage to your car. Don’t sign anything and don’t settle until you talk to an experienced lawyer who can make certain you get the most payout due to the damage and injuries you’ve experienced. 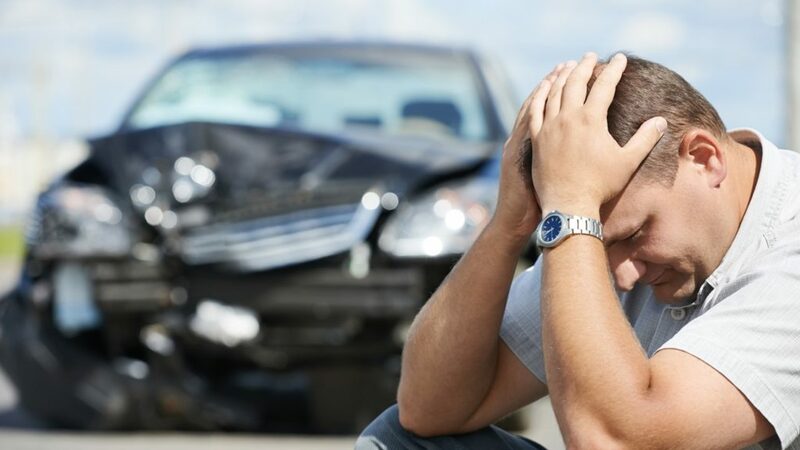 The best car wreck lawyer to call in the lake area is one who has years of experience fighting insurance companies whose job it is to have you settle for the lowest payouts possible. The best car wreck lawyer to call in the lake area is the one who has a staff that is friendly, smart, and available 24/7. The best car wreck lawyer to call in the lake area is the one who has a lot of wins and big payouts to victims of car wrecks. The best car wreck lawyer to call in the lake area is N. Craig Richardson. He knows the law as it pertains to no-fault car crash victims. He knows what to do to set the insurance companies to settle with maximum benefits paid to you for your pain, suffering, property loss, and missed time at work. He knows how to fight and win a case that has to go to court. An ordinary day can become a nightmare in 7 seconds when you are the victim of a car crash. Wake up from that horror and spend 7 seconds calling N. Craig Richardson and find out how he can fight for you.